I love Jessica Hagy‘s site Indexed. It’s funny, published weekdays and is almost always spot on. 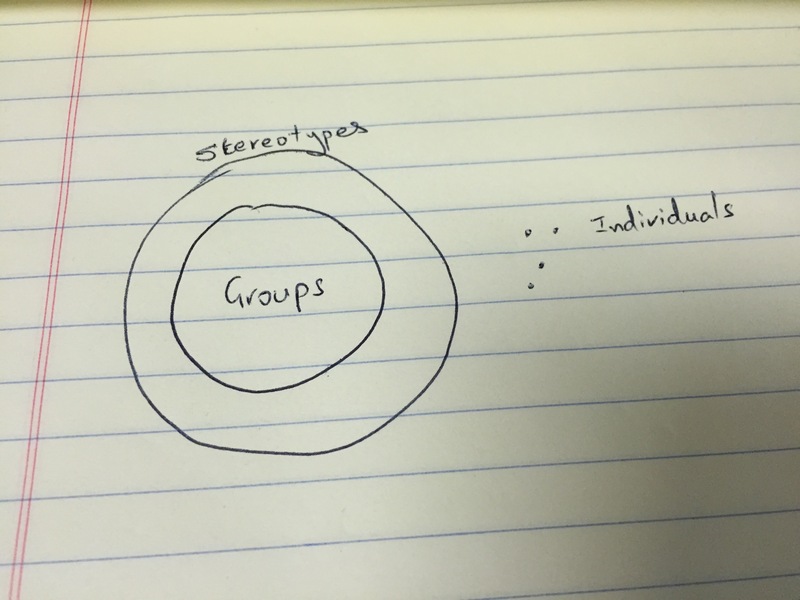 I don’t think you can portray a groups vs individuals analysis on a graph. So, I fixed it in my own way. Hope you like it and hope you check out her website. It’s pretty cool! Of course, Hagy’s Indexed is for fun and not to be taken as seriously as I have. But hey, when you see something wrong on the Internet, you fix it, right?